One might think that proposals only exist in the field of business. However, that’s not the case because there all sorts of proposals. We have a service proposal, business proposal, and school proposal. They may have different functions, they may differ in some aspects, but they serve a single purpose. 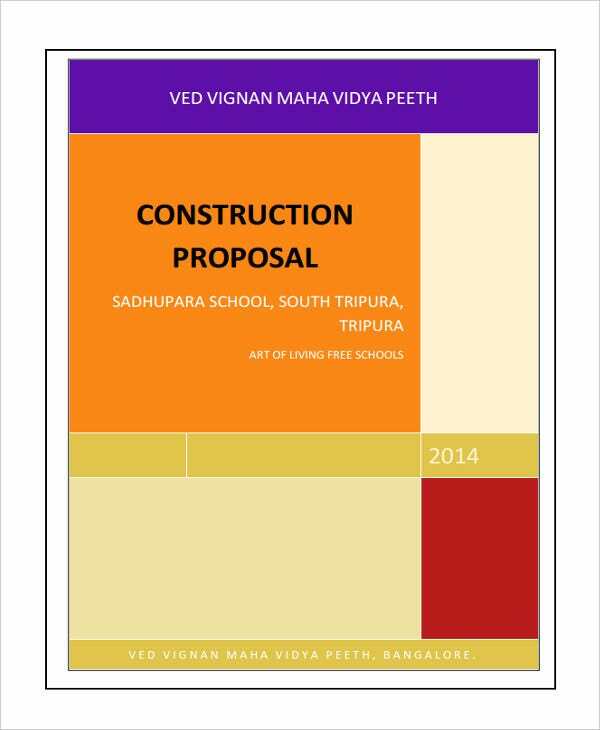 A school proposal is a request for various things that are related to the school. It could be some amendments for school rules, it could be a request for a school project, or it could be for a school event proposal. The proposal is then sent to the higher-ups for evaluation. 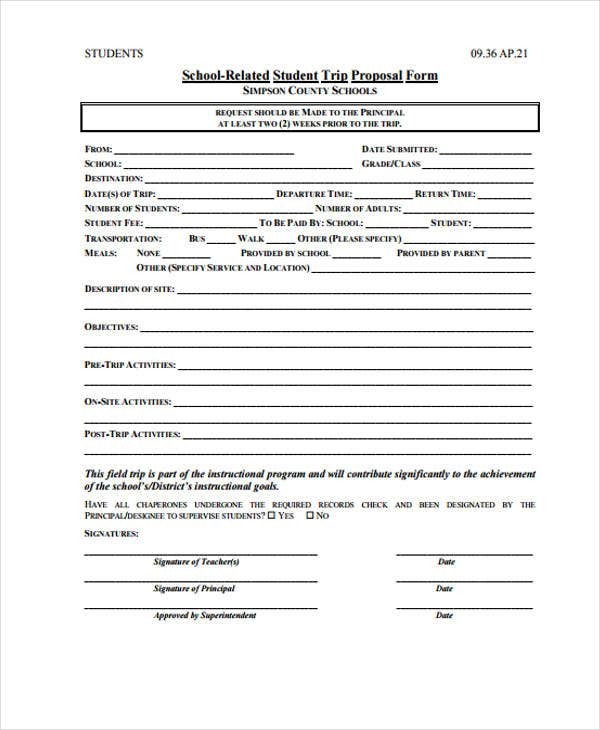 You should know the format of your school’s proposal first. Use a PDF or Word reader so you could edit the template. 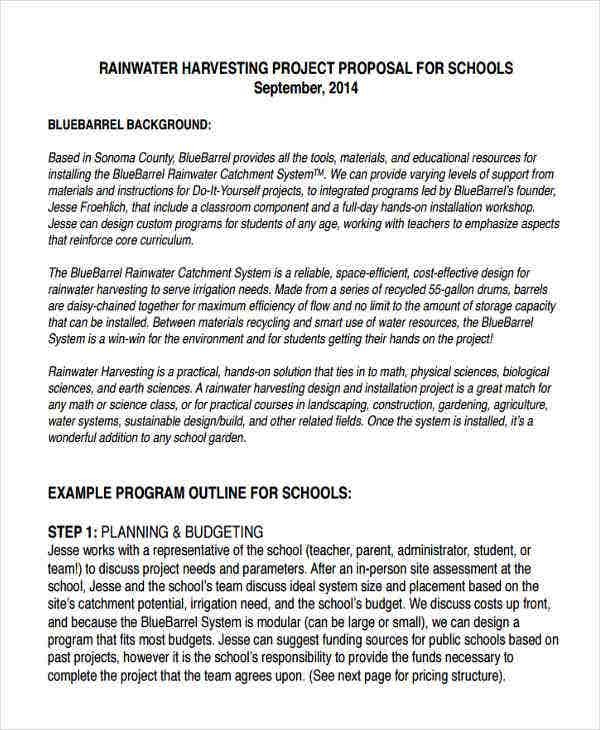 Get some sample proposal templates from your school and use its format. 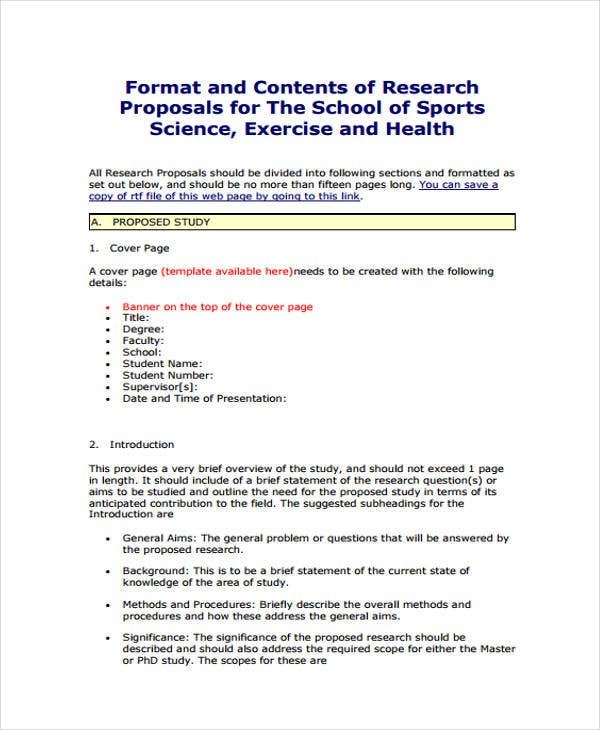 Tweak some training proposal templates since they have similar formats with the school proposal. What Is a Proposal for a Project? depict the importance and benefit of the project. Most would have free proposal templates at the ready with them, which they use to make different kinds of proposal. Others would prefer to be very specific and use project proposal templates to help them in making their proposal. 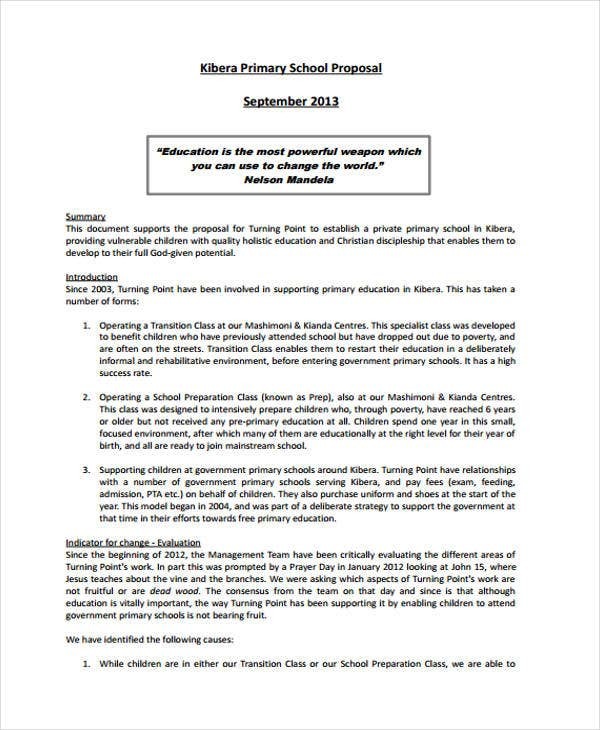 If you look at the context of every proposal letter, you’ll notice that they’re very specific. You’ll notice a trend or a common theme that’s aimed at the person it’s addressed to; be it a boss, a supervisor, or in this, a principal. Progression – What usually happens in writing is that the writer gets off track with his or her progression. Keep your ideas organized and mind their progression. Attachments – Proposals are supposed to be well-researched endeavors and certain documents must be attached along with it—things like surveys and other factual proof to back the proposal up. Viability – Prove that the proposal won’t abruptly end once it gets approved. The activities set out for it must continue long after its approval. 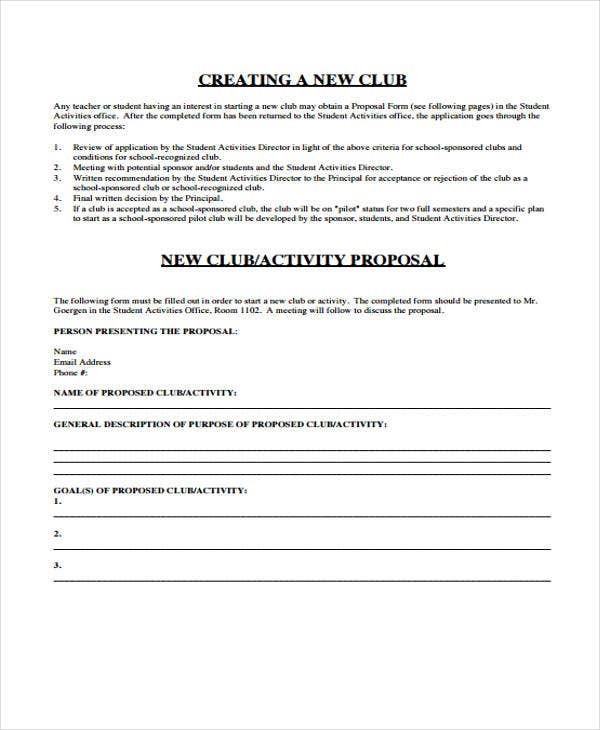 Also, you can use simple proposal templates and program proposal templates to further enhance the quality of your proposal.